I love the colours of this cover, it's very relaxing and soothing to look at. I love the simplicity of this cover, and how the font is simple as well. 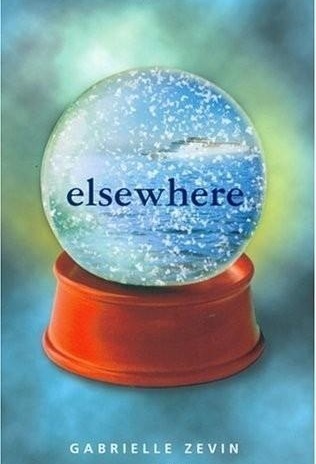 The fact that there's a ship inside the snow globe really makes you think about "elsewhere"; is it a vacation destination? etc. And what do you think about this cover? Love this cover, its so calming. I always loved this cover. Have you seen Gabrielle Zevin's latest cover for All These Things I've Done? It went live in the last week or so. I'm so excited to read it! 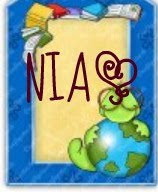 Aw I loved this book, and the cover! It's a whole other world in there. The colors are totally soothing and the placement of the title is perfect :) Great choice! i always wanted to read that...it is a nice cover.